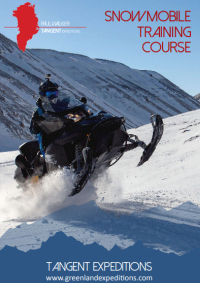 Learn how to drive and maintain a snowmobile in Arctic conditions on this one week training course. During the course, you'll also learn to camp in snow and use snowshoes to explore areas snowmobiles can't make it to. This is an ideal course for anyone considering employment with snowmobile transport and logistics involved, or just someone interested in learning a new skill. After arriving in the remote airstrip of Constable Point, you'll spend a day with your instructor getting to know the basics of snowmobile driving and maintenance. Once the essential skills have been learnt close to base, we'll venture further afield into the remote valleys of Liverpool Land. During the course of the week, we will spend a night away from base camping in the snow, where you'll learn to use multifuel stoves and expedition tents. There will also be an opportunity to stay the night in a local hunters' cabin. Expect freezing conditions down to -20°C, with daytime highs sometimes up to 0°C. Driving time is likely to be 3-4 hours each day. At base, you will stay in heated accomodation and have access to a full kitchen. When away from base, accomodation will be in tents or huts. You will have to cook for yourself. 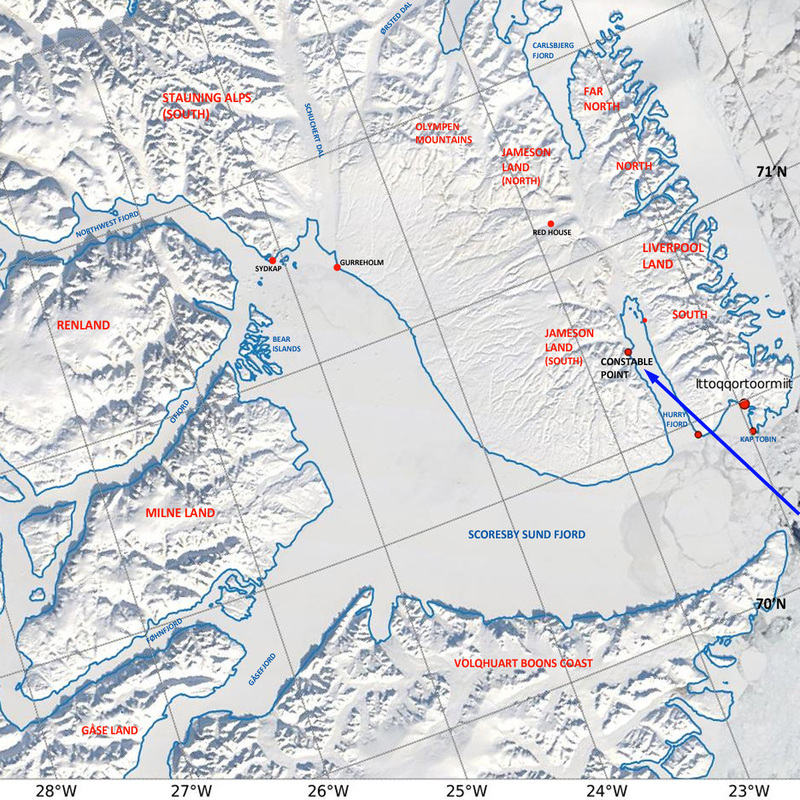 Day 1: Team meets in Akureyri, Iceland for the flight to Constable Point. Here you will be greeted by Tangent staff and your instructor will give an initial briefing and training session. Day 2: Full day of snowmobile training at Constable Point, with a local journey. Days 3 - 7: Snowmobile training including at least one overnight trip. Day 8: Return flight to Iceland. Participants should be capable of enduring cold temperatures, whilst sitting still for prolonged periods of time. You should have no significant knee, back or hand problems. Some heavy lifting will be required. No previous snowmobile driving experience is needed, but a full driving licence is required for all participants. No previous camping or snow experience is required, however participants who have a strong background in camping and outdoor sports will get the most out of the course.